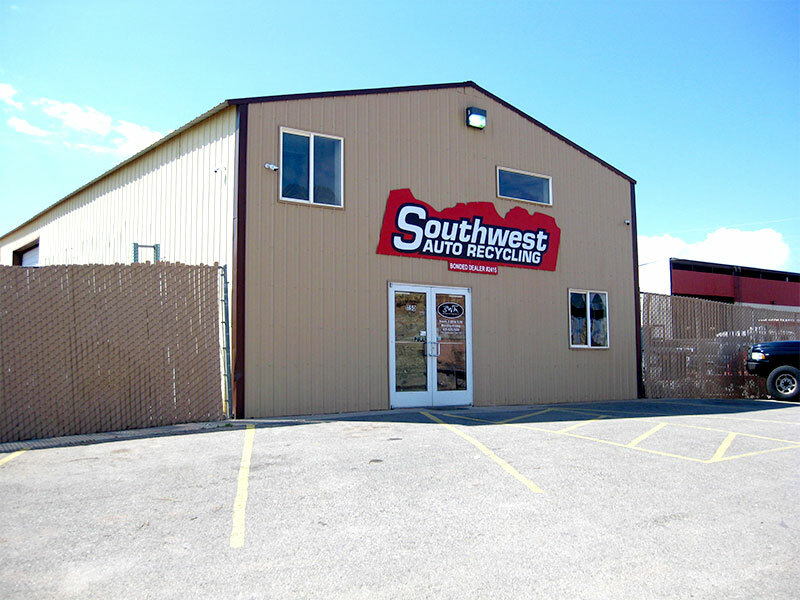 Family-owned and operated since 1982, Southwest Auto Recycling is a full-service auto recycler in southwestern Utah. 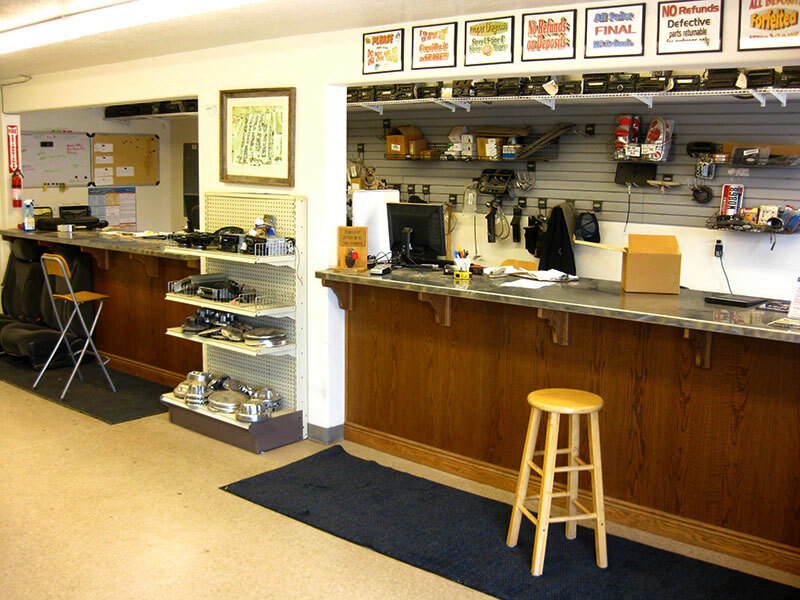 We specialize in late model cars and trucks from model years 2000 and newer, and have thousands of recycled auto parts from foreign and domestic vehicles, plus new and aftermarket parts. 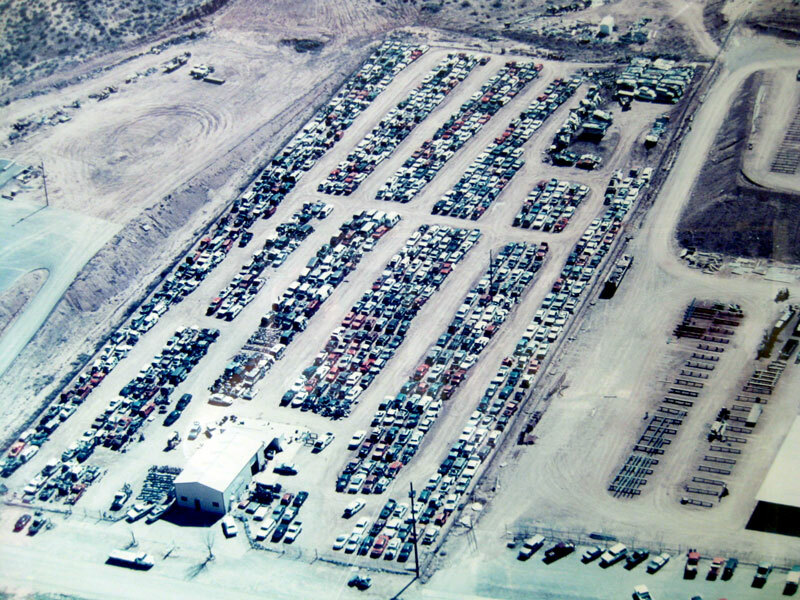 As a bonded Utah dealer, we also sell quality used cars and rebuildable vehicles.